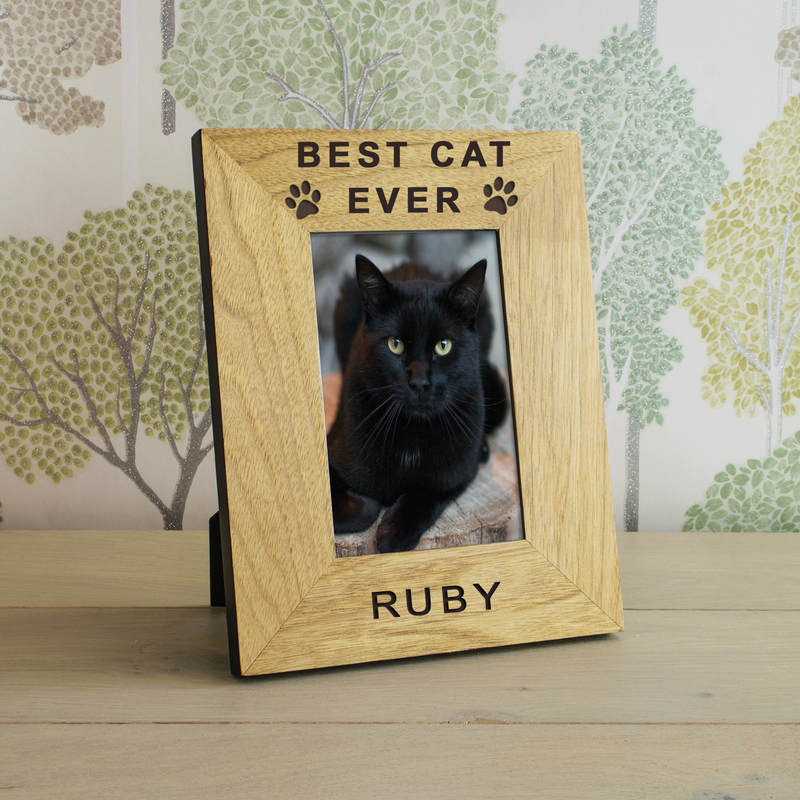 A high quality finish oak veneer wood frame to show off your favourite feline friend. 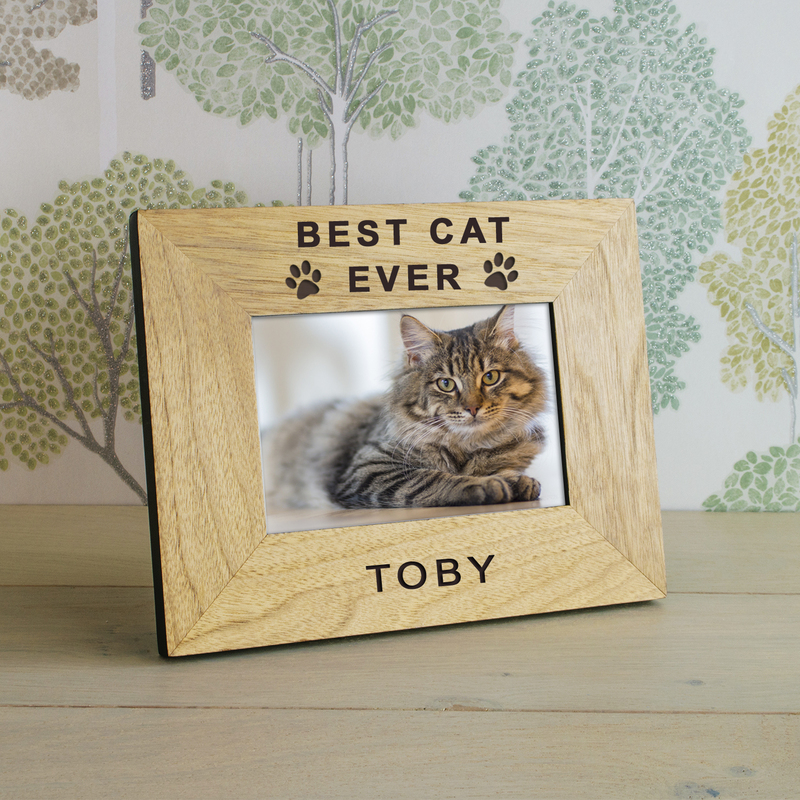 The top is engraved with "Best Cat Ever" and the bottom of the frame is left free for your own personalised message. 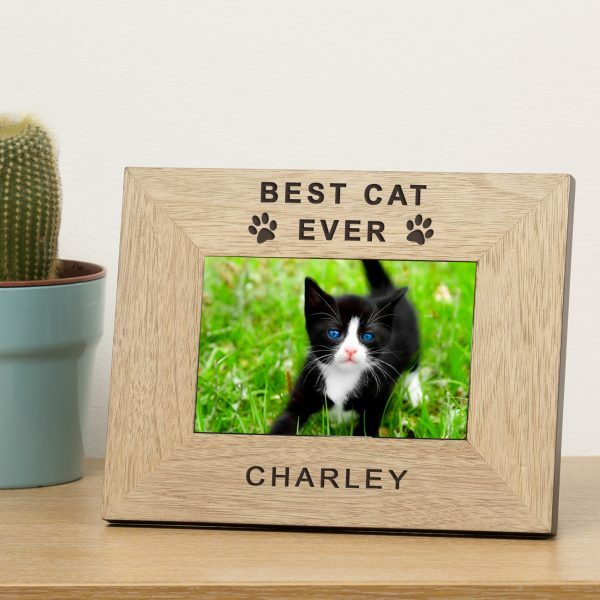 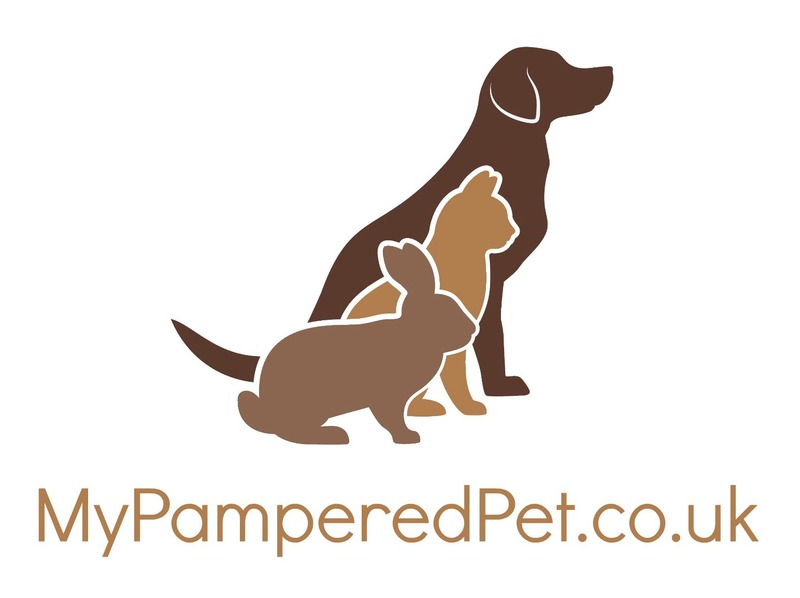 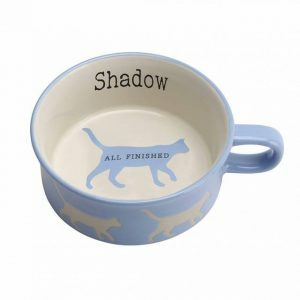 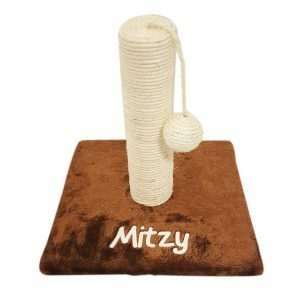 Your personalisation for this cat photo frame can be over 3 lines of 40 characters per line. The frame holds a 6 x 4 photograph (Outer dimensions are 230mm x 180mm). 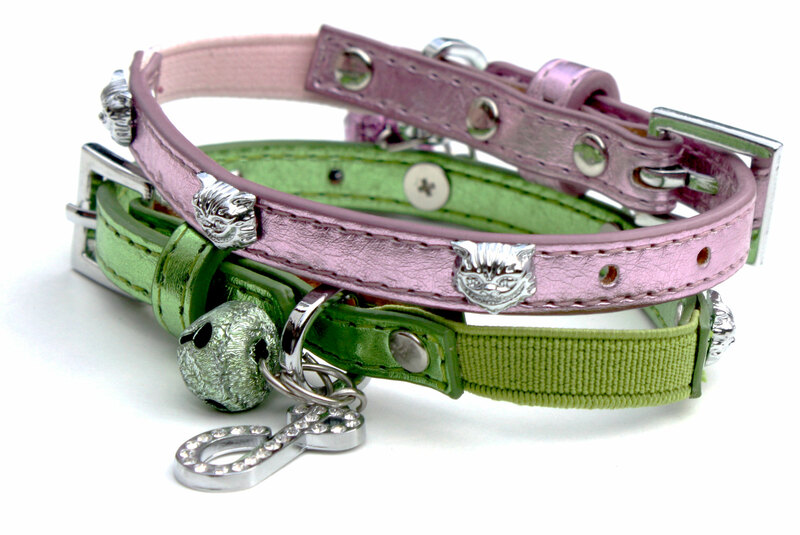 Available in both Portrait and Landscape. 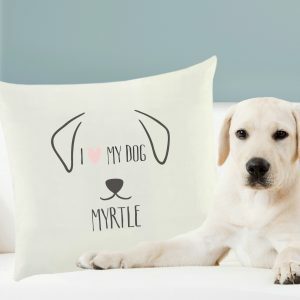 Just select your choice from the drop down box.